The onset of winter season creates a heavy demand for certain services from residential as well as commercial property owners. These include snow removal, ice control and de-icing services. 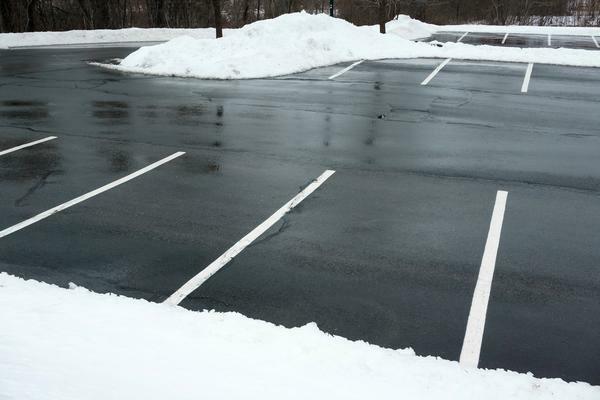 A forecast for snow or ice storm can make home and business owners lose their sleep, wondering about the accessibility and navigability around their property. 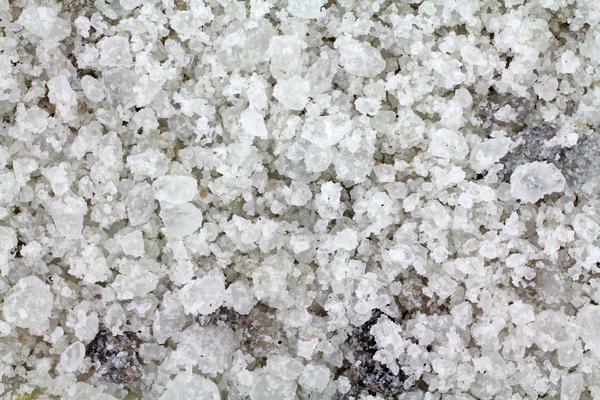 The good news is that Nasim and Sons Inc. offers expert services for ice control and de-icing in Tacoma, WA. Do not hesitate to call us when you need application of ice melt on your Tacoma property to make it traversable and safe again. The de-icing services offered by us include both pre and post snowfall treatment of any property. When it comes to ice control, Tacoma residents must consider taking a proactive approach. 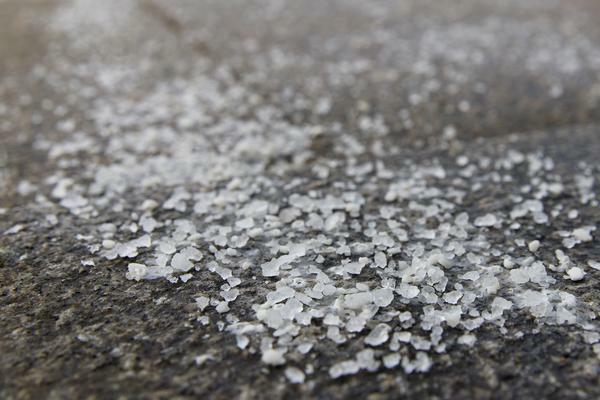 This timely action prevents ice from forming and minimizes the risks of slip and fall accidents or car skidding that tend to happen during winters. We have our technicians work with high-performing anti-icer to ensure that the ice control measures in our customers’ properties are effective. It can be stressful to wake up to a yard filled with snow and ice. Thankfully, our de-icing specialists are here to help. You need not worry about disruption in your family life or business after a snowstorm hits your area. Snowstorms are rare in this region. But when they do occur, call only Nasim and Sons Inc. for de-icing and ice control services in Tacoma. Dial (253) 777-3881.